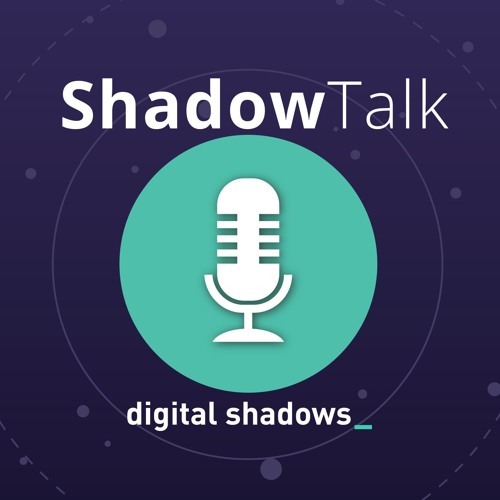 In this week’s ShadowTalk, Richard Gold and Rafael Amado join Michael Marriott to discuss the latest Department of Justice complaint against an individual working for Chosun Expo, an alleged front for the North Korean state. The individual is accused of involvement in a host of campaigns, including attacks against Sony Pictures Entertainment, banks, defense contractors, and the many victims of the WannaCry ransomware variant. We discuss the most interesting revelations, outlining the different techniques used, and what this all means for organizations.